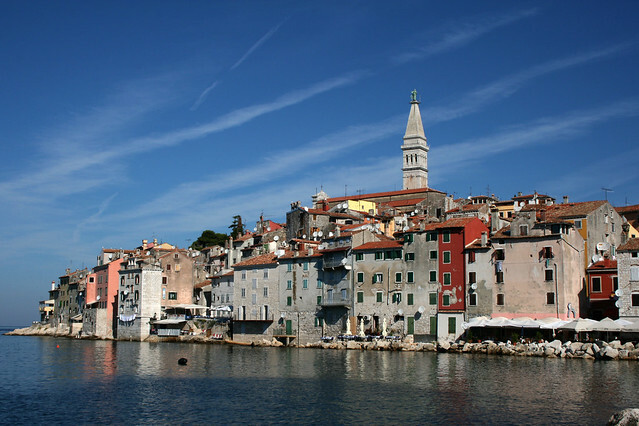 Rovinj, Croatia | Flickr - Photo Sharing! Syed Shuvra, andyeshot, Alla Sokolova, and 43 other people added this photo to their favorites. Add 1 photo and award 4 others on first 2 pages of group pool. Administrador Welcome Gustavo Diaz De Vivar Diaz de vivar g.
Very nice capture good work!